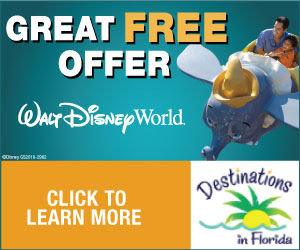 Made With Magic items will excite, delight, light up and interact with select Disney experiences at Disney Parks. They will continue to offer the original ear hat first introduced a few years ago. New items will include a new Minnie Mouse-inspired headband, a Mickey Mouse glove and a magical wand that reminds us of Sorcerer Mickey. The Sorcerer Mickey wand will have multiple light-up functions and will give guests the ability to change the light patterns of other Made With Magic items. 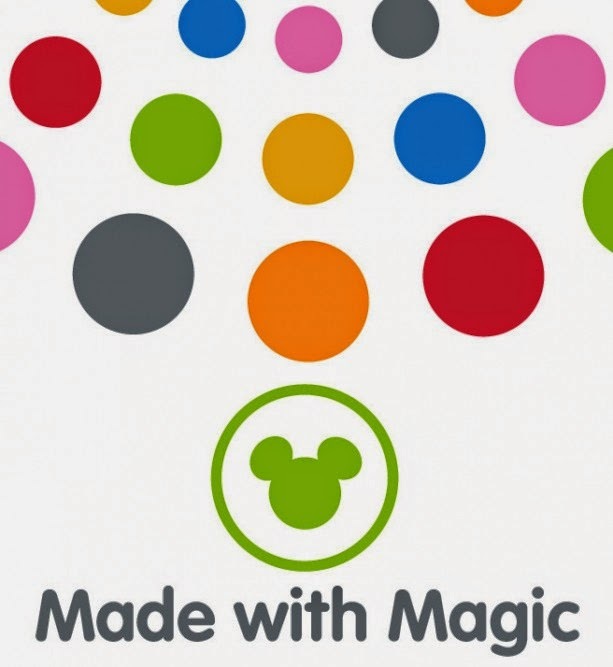 Guests can also place the Made With Magic items in a color-changing demo mode, when they aren't present at “Made With Magic”-enabled entertainment. 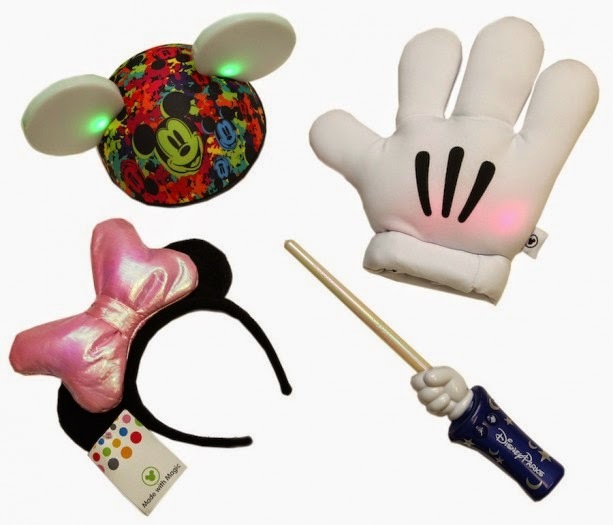 As with the previously released ear hat, all Made With Magic items will interact with experiences at Disney Parks around the world regardless of where the items were originally purchased. Each item will have a retail of $25.00. Guests should look for the Minnie Mouse headband to arrive in late October and early November in select merchandise locations at Disneyland Resort and Walt Disney World Resort. The Mickey Mouse glove and the Sorcerer Mickey wand will be introduced in late November to early December at those same locations.